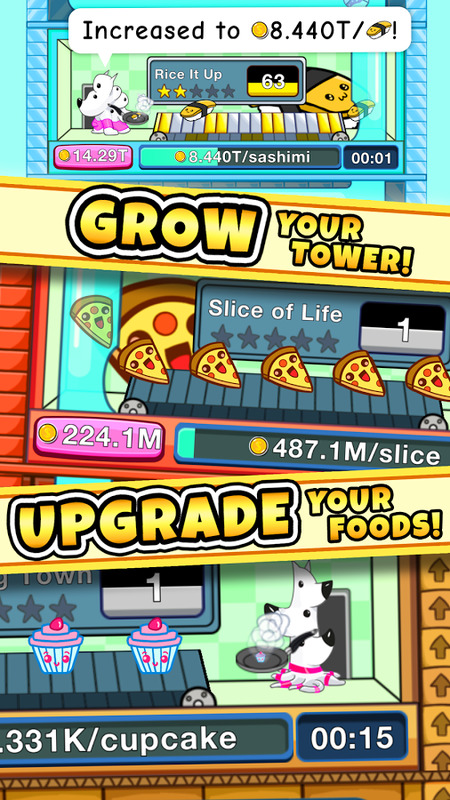 Build your very own idle food factory to feed the giant dog. Will he ever get full? Who knows. 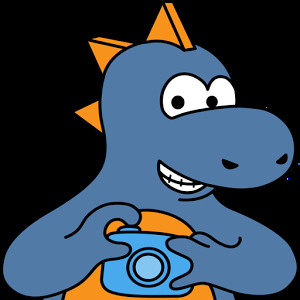 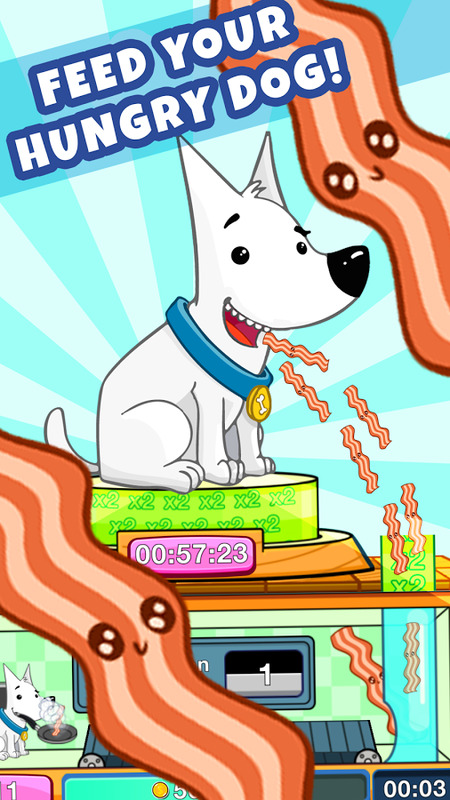 Your cooks fry up fine cuisine and throw it onto a conveyor belt which leads to a tube that goes straight into the giant dog mouth! 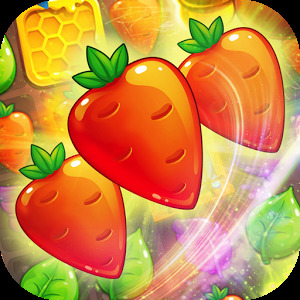 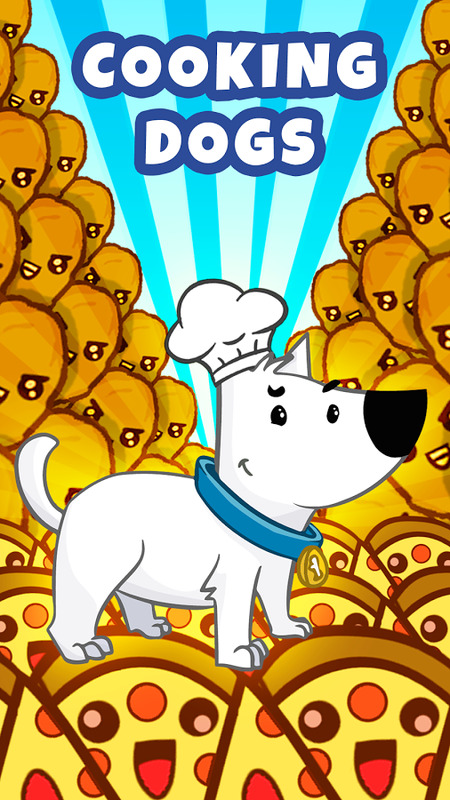 As you cook more and more food, the giant dog will give even more coins to you! What are you waiting for? 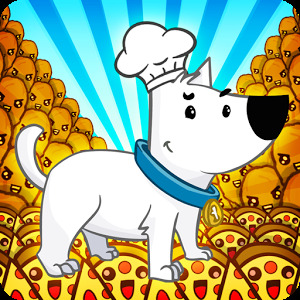 Unlike many other idle tycoon games, Cooking Dogs has no pop up ads! 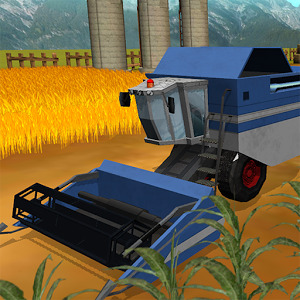 Download this game now and witness the best tycoon game ever!